Since the release of smartphones, a new generation of developers, designers and software producers have emerged. People are increasingly interested in creating their own apps and software, but for those that don’t have the patience for the abundance of online learning schools, the difficulty of learning to code holds them back. AppCraft, from Korea-based startup BeyondApp, is one solution to that issue and it allows users to create their own iOS apps through its own, easy to use iOS app – that’s pretty meta. BeyondApp was founded in September 2009, though the team built a prototype of the product one year previous. With a mission statement that aims to “Democratize Creativity”, the company wants to help users to realise and channel their creative skills through the platform. We have developed mobile device software for a long time. We see the app market as one that usually has a lot of major changes. It is hard for young ones to enjoy such a difficult market when the preparation time takes a few years. Also, the App Store has opened up a new path, but there are many out there with great content and creativity who cannot get over the ‘wall’ of developing. Despite being Korean, BeyondApp has targeted global users from the beginning and, to that point, the app was originally produced in English. With the support of the Korea Creative Content Agency, the BeyondApp team was able to travel to Carnegie Mellon University in Pittsburgh to partake in a six-week-long training course specialising in game development. While there, we admired the developers and also felt jealous. We knew that we also had the skills required, and that’s when we hoped that one day we could develop software that people around the world would use and admire. That was how AppCraft got started. The program allows users to choose images, or actors that can be controlled, manipulated and animated in various ways. While some might doubt the control that such software gives over creating an app, there are a surprising number of features. Users can choose from a range of complex details and options to control how the app works and how objects interact with one another. AppCraft also offers tutorials and sample apps to help its users learn how they can make apps more easily. Apps created within AppCraft itself are called “liquid apps” and can be used and edited from within the program at any time. 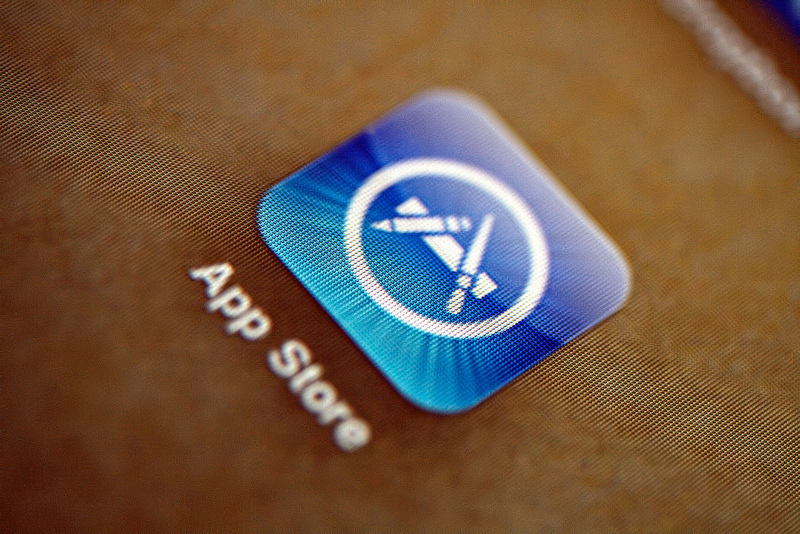 For a fee, apps can also be ‘solidified’ into files which can be uploaded to Apple’s App Store. Once the user receives the “solid app” which they can sell using their own individual account. Jin says that, through this, the company has opened up a new window for content creation for the App Store. We would like users to make all different types of apps with our software. We would like to see apps that can be easily made through AppCraft, such as students creating projects about insects or plants in their area, or for travelers to show, pictures, sound and video from their adventures overseas. It would be great to see apps like these appearing on the App Store. The app is ad-supported and available to download for free, although a one-off, in-app payment of $4.99 will remove the ads.